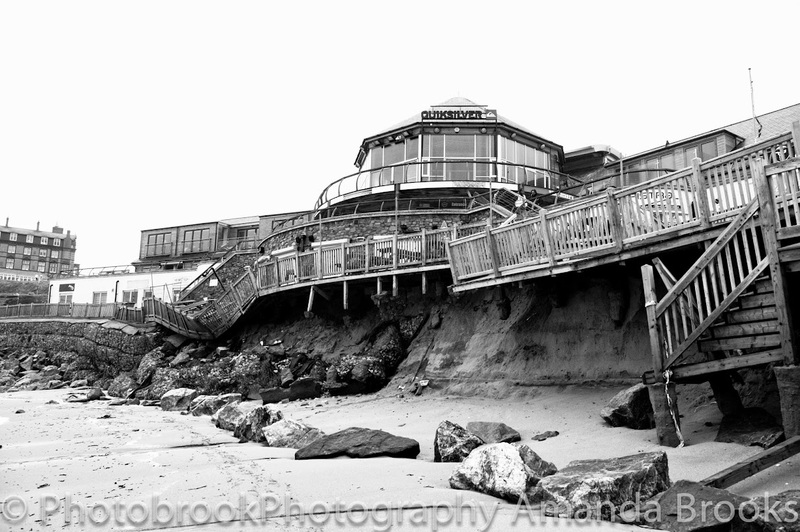 Photobrook Photography: Cornwall prepares for the storm of the century. All week we have heard reports of a storm that will be battering the UK with the eye of the storm affecting the south of England and Wales. This morning in Cornwall we have woken to sunny skies and very little wind but the waves are already starting to build on the beaches and the storm out to sea is currently several hours away. Get prepared everyone, tie everything down in the garden and stay safe, I will try getting out with my camera if possible to capture some images of the storm but I am no storm chaser and i'm not putting my camera or self at risk when the winds and rain hit. Although by the looks of the forecast the storm is mainly going to hit through the night so I guess we will only really see how bad the storm has been until we wake up tomorrow morning. Stay safe everyone when the storm hits, stay away from the sea and don't get blown in!